Spain begins massive aerial exercise Sirio 19. 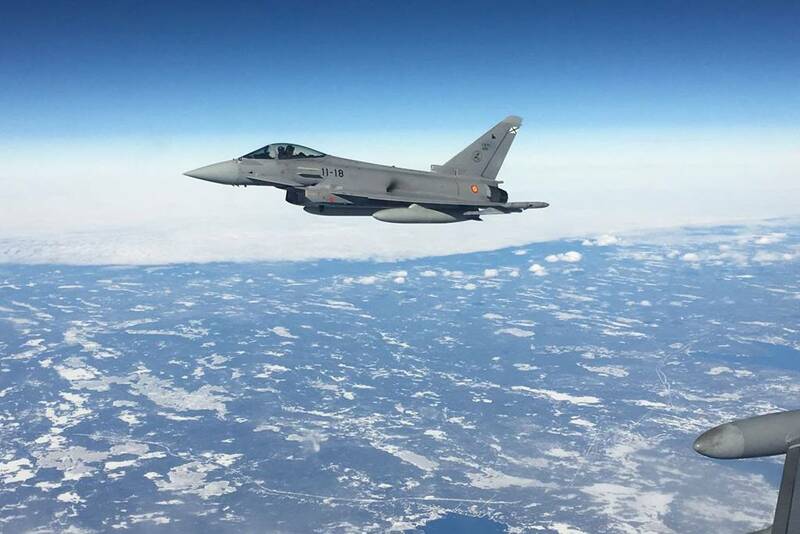 On March 18, the Ejercito del Aire (Spanish Air Force) launched its most complex and ambitious aerial exercise, the Sirio 19, which runs for 2 weeks and includes different types and challenging missions for the several assets involved. Sirio 19 is set in a fictitious scenario in which the political and military situation between two countries, Nordia and Iberness, evolves from the crisis to the conflict. This approach allows the personnel involved to train in a wide variety of missions and operations, some of which had never been conducted in Spain before. 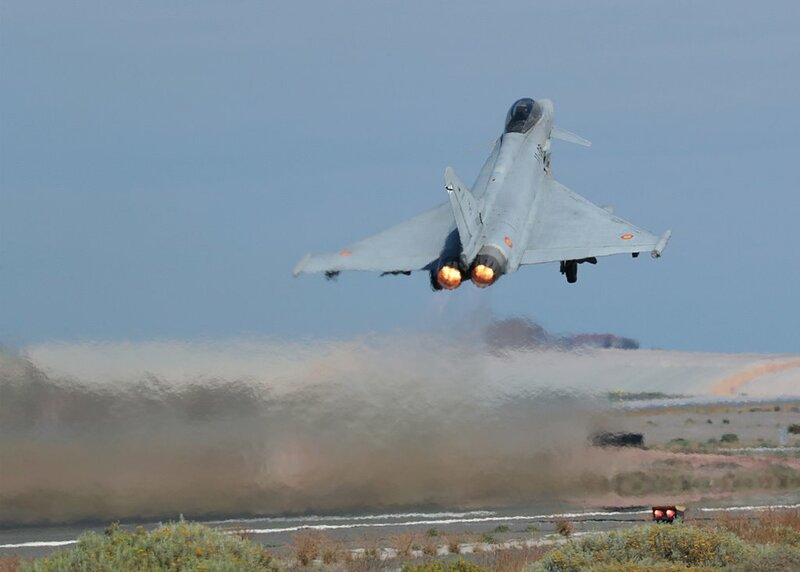 The deployments began on March 17 when eight Eurofighters from the Ala 11 of Morón de la Frontera (Seville) reached the Matacán air base (Salamanca), supported by an A-400M from the Ala 31 of Zaragoza. On the same day, a C-295 from Ala 35 of Getafe, five Eurofighters from Ala 11 and eight Eurofighters from Ala 14, all based in Albacete, were deployed at Zaragoza air base. In addition to air defense missions, the assets will conduct a non-combatant evacuation operation (NEO). This activity will be led by the Air Force in collaboration with the Spanish army and aims at evacuating the civilian population that has been isolated in a country at war. During the second week, between March 25-29, some of the participating fighters will conduct a shooting campaign at the Bardenas shooting range day and night. Sirio 19 is conducted in the northern airspace of the Iberian peninsula and in various locations such as Zaragoza, Madrid, Burgos, Soria, Valladolid, Salamanca, Bay of Biscay and Bardenas Reales shooting range (Navarra). All activities are planned and conducted by the Combat Air Command Air Operations Center (MACOM) and controlled by the Air Force Command and Control System. Sirio 19 allows the Spanish Air Force to carry out realistic training by conducting missions for which it is required to operate permanently and to test the effectiveness of all its assets.